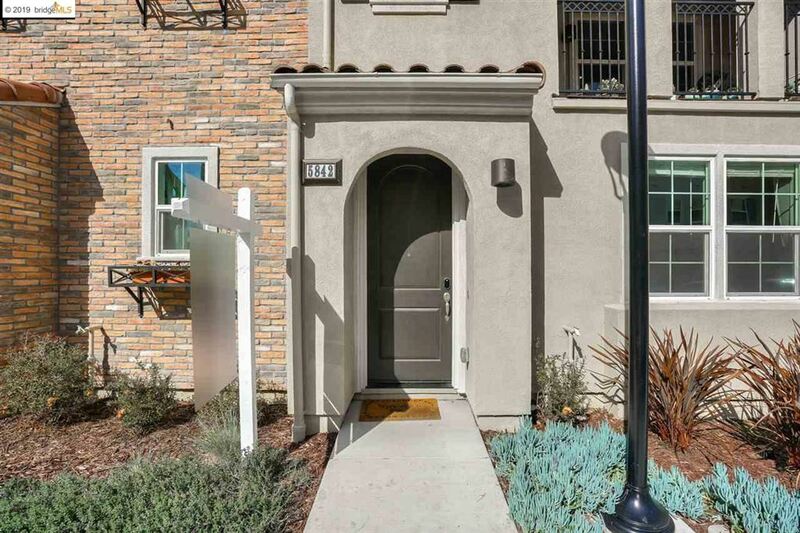 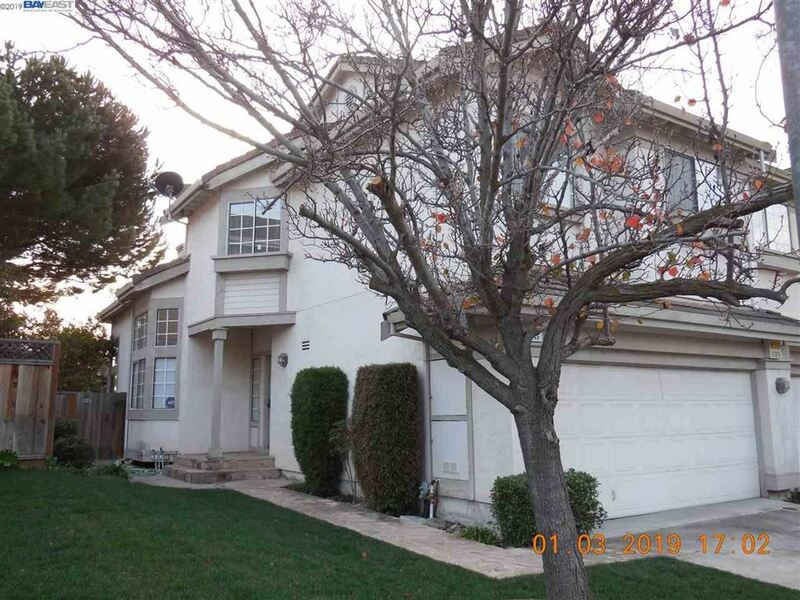 Large Single Family Home in Award Winning Irvington School District of Fremont. 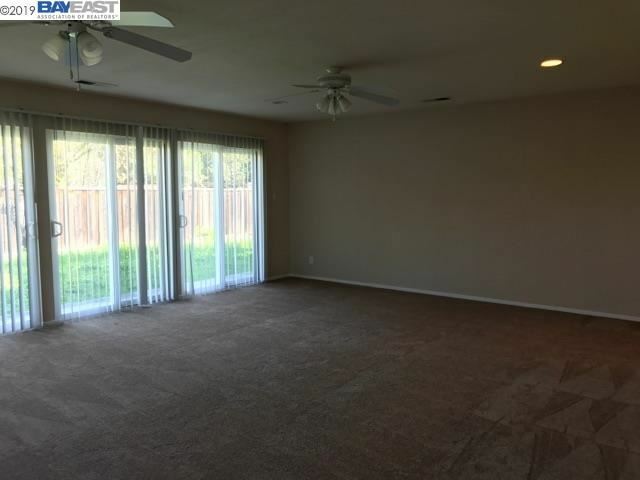 Over 2,400Sq Ft of living. 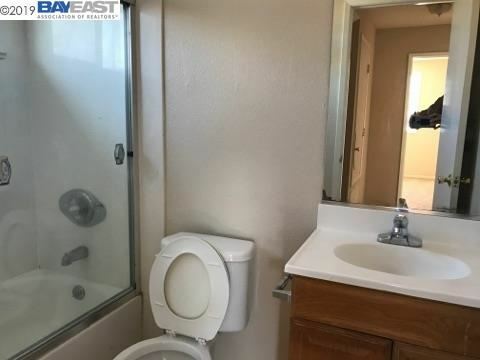 2 zone A/C & heat. 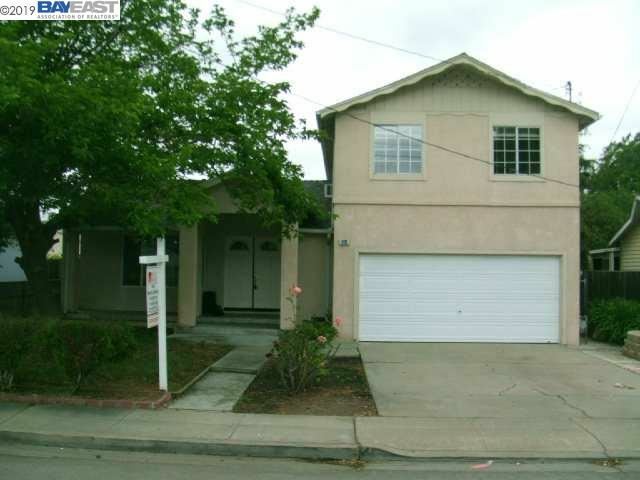 2 Mstr suite conveniently located near shopping, Award Winning Irvington schools.Wonderful Neighborhood. 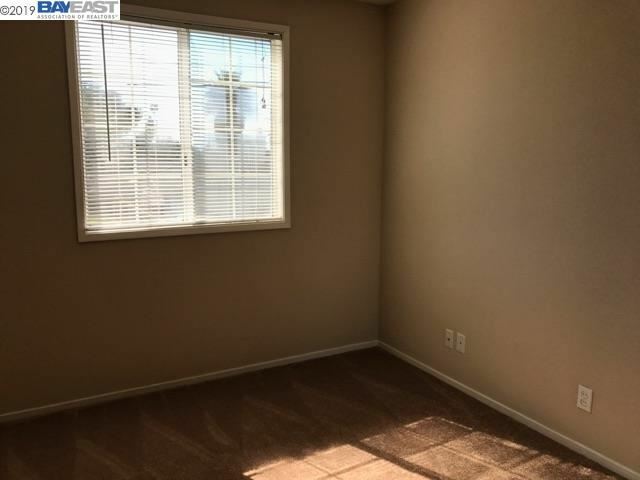 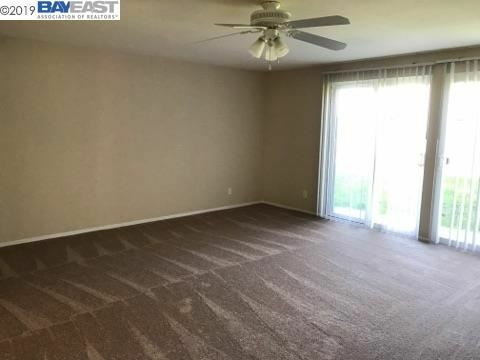 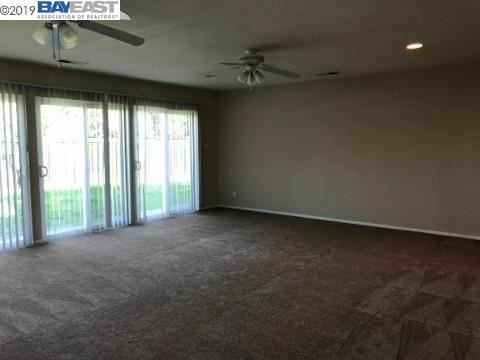 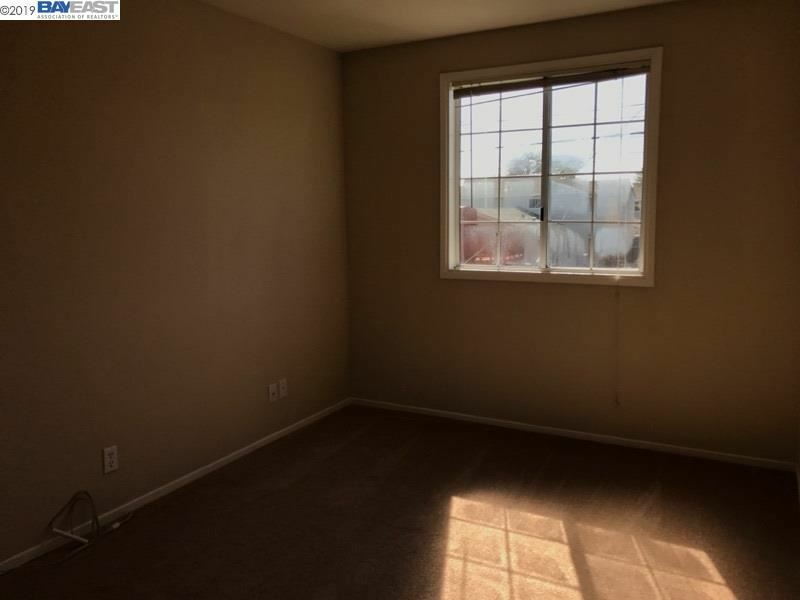 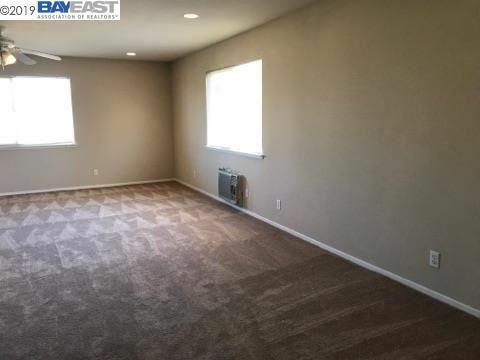 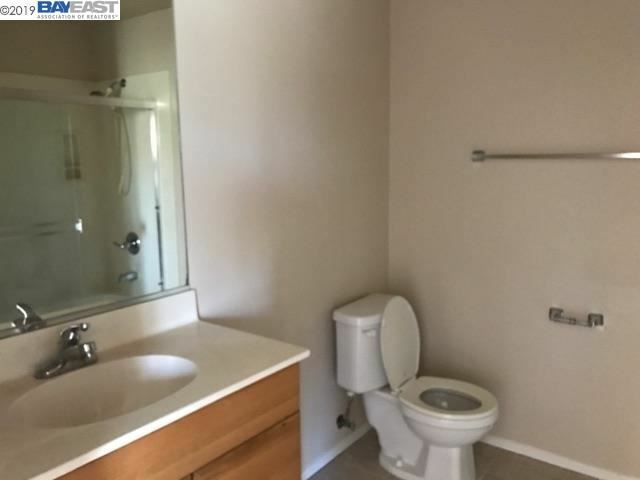 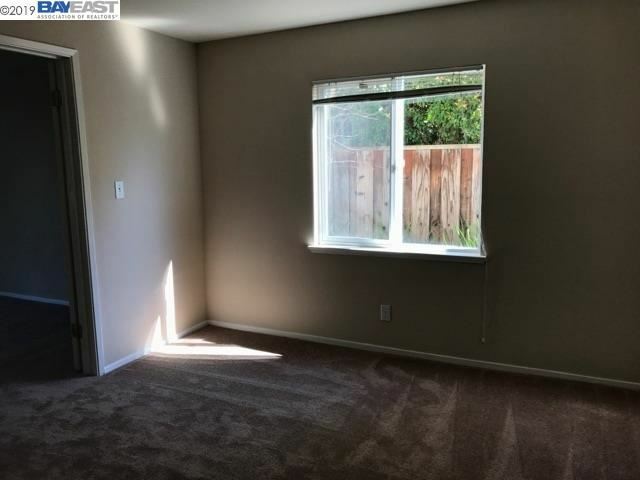 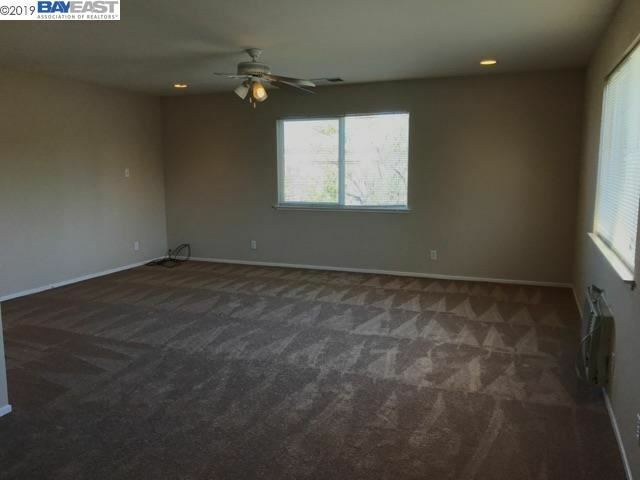 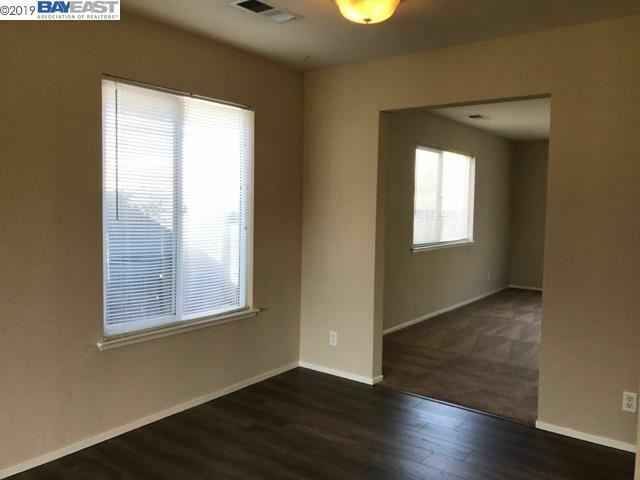 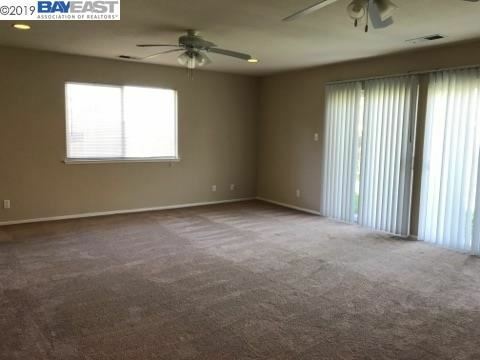 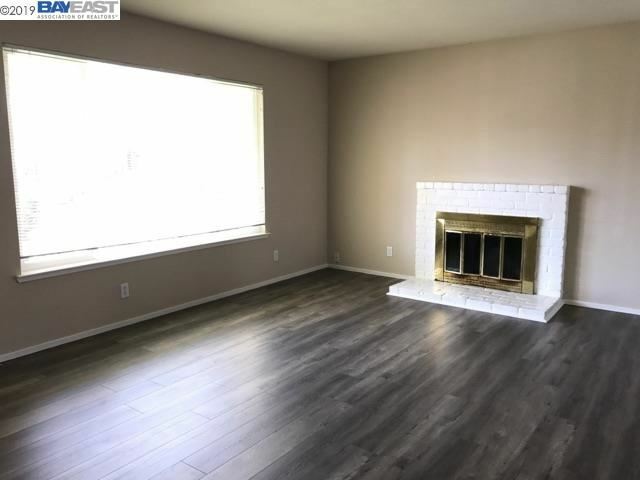 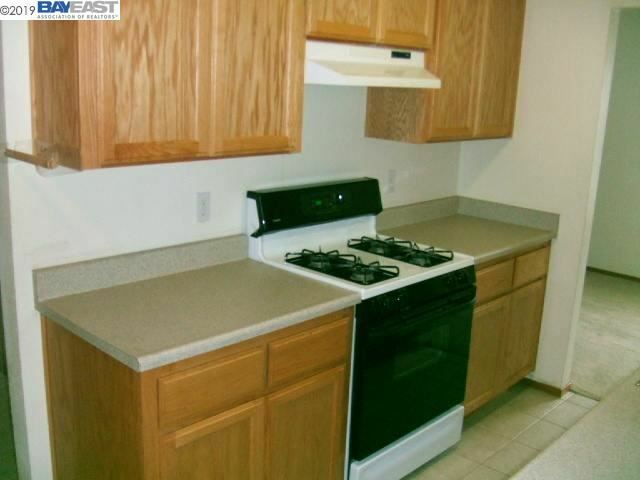 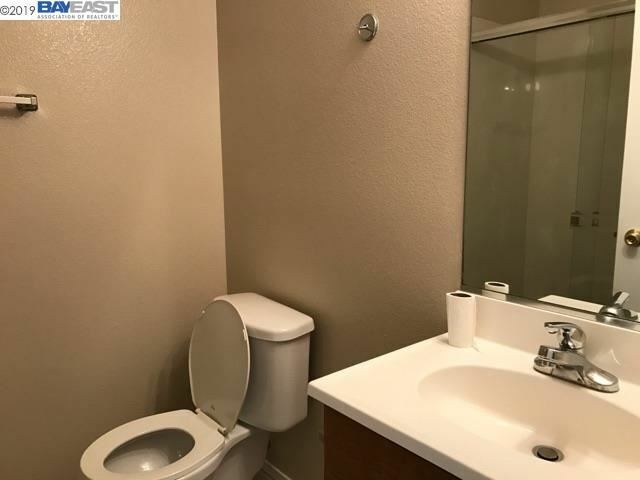 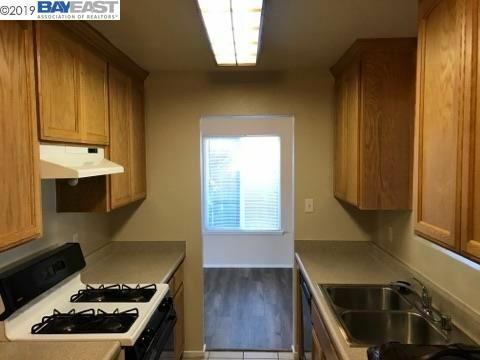 Newer Kitchen and Baths:Separate Living and Family Rm;Formal Dining Area;Huge Bedrooms;One Bedroom and One Full Bath Downstairs;Available for Move-In after May 10th, 2019.